The preparation for the Sacrament is a sacred time which allows the candidate to grow in their relationship with the Lord. At the same time, it will help the candidate affirm his/her faith. 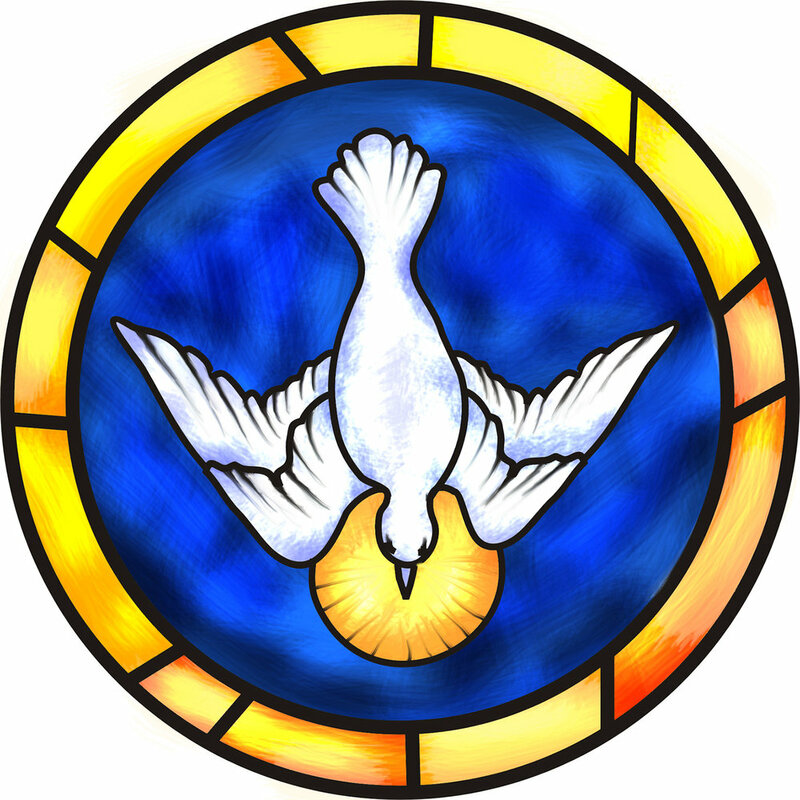 Through the openness and the grace of the Sacrament, the candidate will become a better Christian. While the benefits of the Sacrament directly affect the candidate, it has the potential to positively affect the community. It is an opportunity for the families of our day school and our PSR School to walk with the candidate and with our parish family. It is an opportunity for all of us to grow in our Catholic faith!